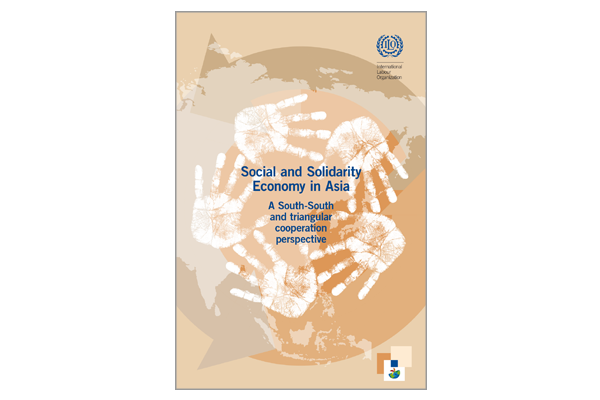 Partnerships in Social and Solidarity Economy are a case for South-South exchanges. Building such partnerships necessarily involves a solidarity-based multi-stakeholder approach that is central to the mainstreaming of the Decent Work Agenda. The exchange of best practices amongst the developing countries is an important means to achieve national ownership in the field of Social and Solidarity Economy and South-South and triangular Cooperation efforts – including the identification of successful experiences in one country and their adaptation and application in another, which is an important addition to the dissemination of decent work outcomes under the ILO’s four strategic objectives. At the same time, it enables the formation of networks between developing countries and traditional donors in triangular schemes that contribute to fair globalization.